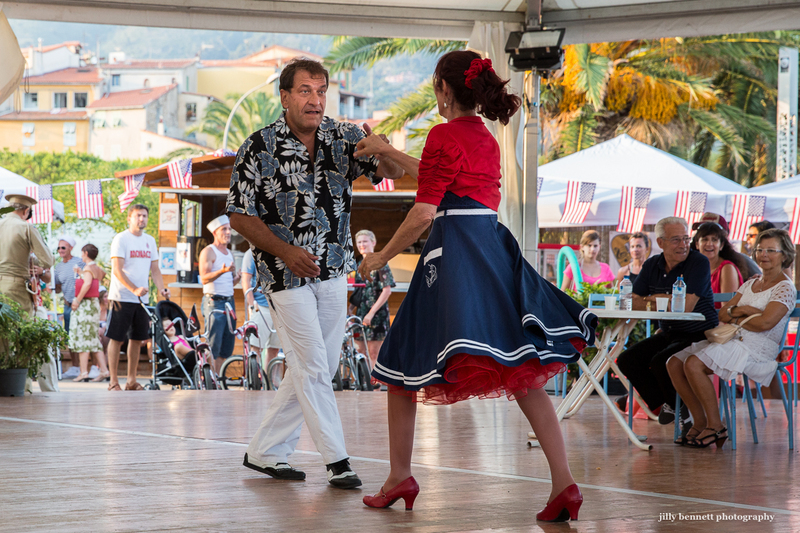 Menton Daily Photo: Rhythm of the 50s! If you think that Menton has suddenly gone back to the 1950s, you'd be right! In fact, this was an event that took place in July but with so many fetes during summer, I'm only just getting around to showing you the photos. 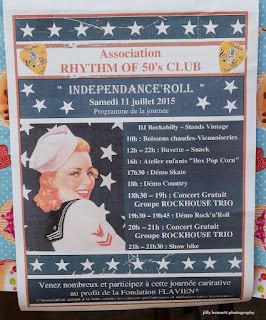 The Association for Rhythm of the 50's Club organised an 'Independence 'Roll' and it took place on the 11th July, the first weekend after Independence Day in America. Si vous pensez que Menton est soudainement revenu dans les années 1950, vous avez raison! En fait, c'est un événement qui a eu lieu en Juillet, mais avec tant de fêtes pendant l'été, c'est juste maintenant que je trouve le moment de vous montrer des photos. 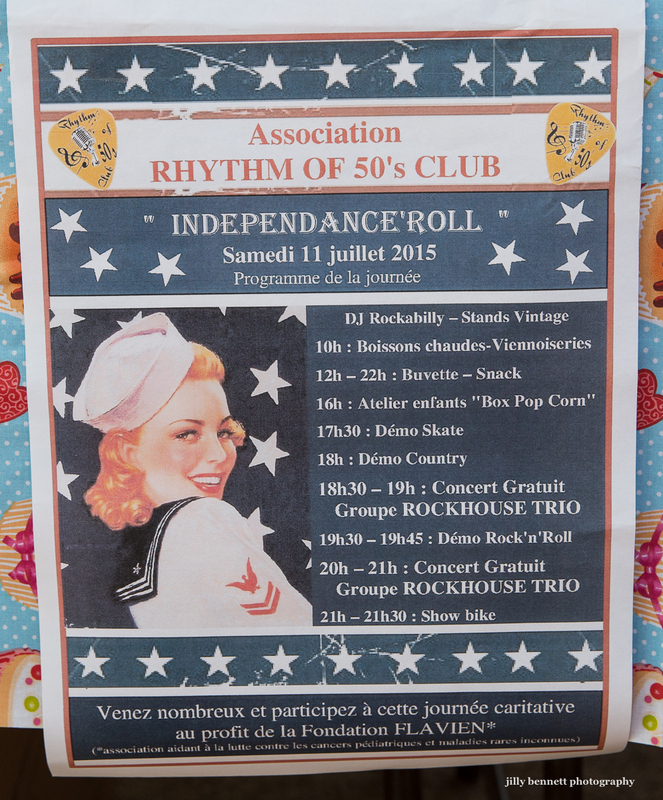 L'Association "Rhythm of the 50s Club" a organisé une 'Independence 'Roll' le 11 Juillet, le premier week-end après le Jour de l'Indépendance en Amérique. What fun, Jilly! I had a petticoat like that when I was VERY young. A very dynamic shot, Jilly!